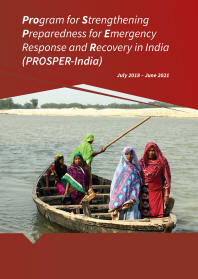 Urban risk, city planning and the role of local governments in dealing with risk reduction have been recognized as key factors to build resilient communities and nations since the beginning of the International Strategy for Disaster Reduction. 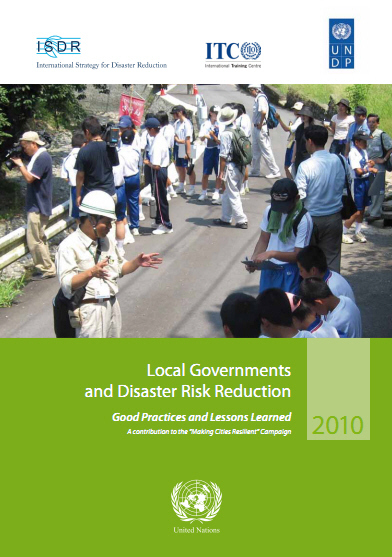 The Hyogo Framework for Action 2005-2015 considers that both communities and local authorities should be empowered to manage and reduce disaster risk by having access to the necessary information, resources and authority to implement actions. Poor urban governance, informal settlements on unsafe land, declining ecosystems and vulnerable rural livelihoods are main underlying risk drivers, which need to be addressed to build safer cities. hospitals, which are also important themes for city resilience. 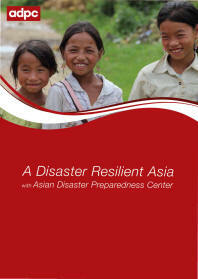 In August 2009, an international Conference on “Building a Local Government Alliance for Disaster Risk Reduction” was held and hosted by the Metropolitan City of Incheon, Korea, from which the main purpose and content of the 2010-2011 Campaign has emerged. 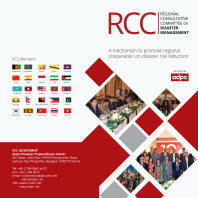 The full text of the “Incheon Declaration”, adopted by the conference participants on 13th August 2009, is available as an annex to this publication.